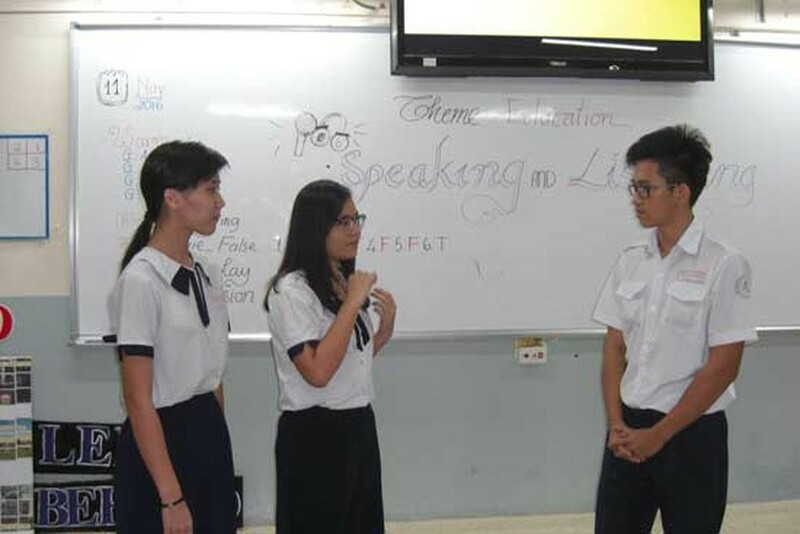 Vietnam is among the group of countries which have “average proficiency” in the 2014 EF English Proficiency Index, the Switzerland-based international education company Education First (EF) announced in Hanoi on November 15. The EF English Proficiency Index (EF EPI) is a report which attempts to rank countries by the average level of English language skills amongst adults. The firm’s annual index, which is in its sixth edition, ranks a total of 72 countries and territories with nearly one million participants including students and people going out to work whose average age is 28. Participants partook in the survey by answering an online test. As per the survey, Vietnam ranks 31/72 countries and territories across the globe and 7/14 in Asia after Singapore, Malaysia, India, Korea and Hong Kong (China). The 2016 EF English Proficiency Index also points out Hanoi and Ho Chi Minh City have higher English proficiency than other parts of Vietnam; next are South East and Hong River Delta while the south-central coastal region have lowest English proficiency. Moreover, Vietnamese women speak English significantly better than Vietnamese men, according to the index. Those aged from 18 to 20 are good at English than other ages. The numbers show an increase in Vietnam’s position in the index compared to last year, when the country ranked 29/70 countries. 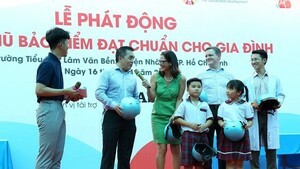 Within five recent years, Vietnamese people’s English skill levels have been improved. In 2012-2014, Vietnam was listed among countries with low English proficiency but in two recent years, the Southeast Asian nation was named in group of average English proficiency. According to the index, the Netherlands, Denmark, Sweden, Norway, Poland, Singapore and Luxembourg top the 2016 ranking and were included in the “very high proficiency” group.